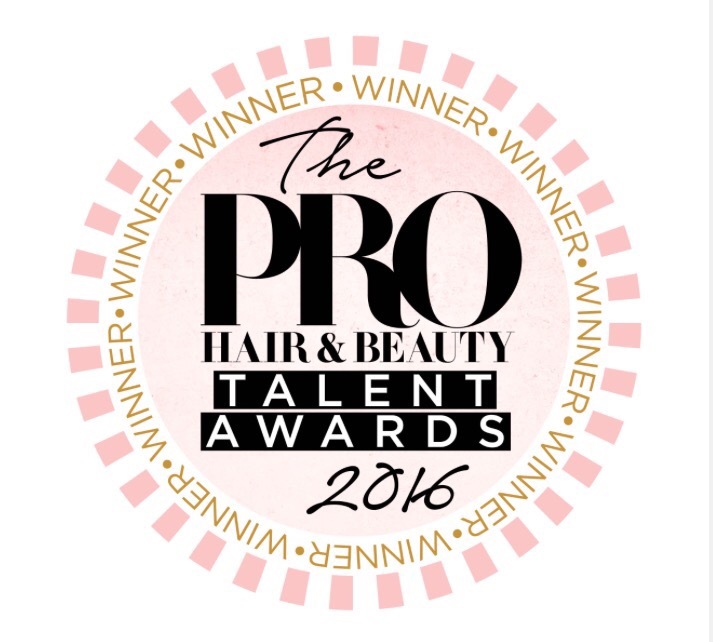 I’m pleased to announce I am Pro Hair & Beauty Magazine: Make-up Artist AND Student Make-up Artist of the year 2016! Im incredibly happy and can’t quite believe I’ve won both categories! I want to say a huge thank you yet again to Pro Hair and Beauty Magazine for picking me and a huge congratulations to the other winners!